Domestic violence is defined as "behaviors used by one person in a relationship to control the other." Domestic abuse can be physical, emotional, sexual, psychological, financial, and even online. Virtually, everyone understands the importance of combating domestic violence and providing a way out for victims and survivors who want to escape and regain control of their lives. Sadly, freeing oneself from the clutches of those who perpetrate domestic violence, can often be easier said than done. Abusers usually employ various tactics as a means to control their victims, which ultimately makes it difficult for them to leave or get out of the relationship. Some of the most common tactics include isolating the victim, cutting off their financial resources, and even physically limiting their ability to go to certain places. Perpetrators of domestic abuse and violence thrive off of power and control over their victims. As society works to end domestic violence and provide aid to victims and survivors, having an understanding of factors thatcause and lead up to domestic violence is extremely critical. Once these matters are understood and given the proper press and attention, more significant strides against domestic violence can be taken. While there are a series of elements that can potentially trigger domestic violence, Psych Central affirms that extremely traditional viewpoints can be the cause of said mistreatment. Of course, this does not mean that all traditionalists or old-fashioned individuals are probable abusers or perpetrators of violence. However, any viewpoint or ideology can become dangerous when taken to extreme levels. In many regards, traditional viewpoints assert that the man should be in control and women should follow, speak when spoken to, cook, clean, and care for the home. While there are some people today who are comfortable with the beliefs above, many people are not, especially women. Individuals who harbor extremely traditional opinions may not like that and may feel as though they need to take certain steps to make their partner do what they want. If the partner rebels or resists the desires of the abusers, matters can become ugly, and a cycle of abuse can come into being. Many people with traditional viewpoints have often faced criticisms of sexism and misogyny. Anyone in a relationship with someone who maintains sexist or misogynistic ideologies are even more at risk of becoming victims of domestic violence. Generally, there are certain warning signs before the inception of the abuse. Anyone who believes as though they may be in an unhealthy or toxic relationship is strongly urged to leave while they still can. Countless studies have affirmed that many individuals who become perpetrators of domestic violence have been exposed to abuse at some point in their lives. Abusers may have once been victims themselves, or they may have grown up in a home where one of their parents abused or mistreated the other. In some of the worst case scenarios, both circumstances may be applicable. Due to the exposure that the abuser has had to domestic violence, they may, on some level, falsely believe that mistreating other people is the way to handle anger, frustration, negative emotions, or life challenges. It is also worth noting, that not every person who has been exposed to domestic violence will grow up to continue the cycle of abuse in their relationships. Certain individuals witnessed or experienced the mistreatment above and grew up to be passionately against it. Nevertheless, in many cases, exposure to domestic violence can be a risk factor and a contributing factor to the forthcoming perpetration of abuse in the future. Many abusers will attempt to justify their troublesome past as an excuse for their bad behavior. They may claim that they were abused or that their mothers or fathers were abused. However, the truth of the matter is that a dark, tragic past does not justify the mistreatment of others. Abusers are experts at pulling every excuse out of the book to justify their bad behavior. No matter what reasons or justifications they come up with, domestic violence is always unacceptable and should never be tolerated. Another prevalent cause and contributing factor to domestic violence can be due to alcohol and drug consumption. Many people have reported altered moods and behavior under the influence of drugs and alcohol. However, similarly to exposure to domestic violence, scapegoating drugs and alcohol is not a rationale for abuse. If anything, alcohol and drug consumption is even less of a sympathetic cause for domestic violence. 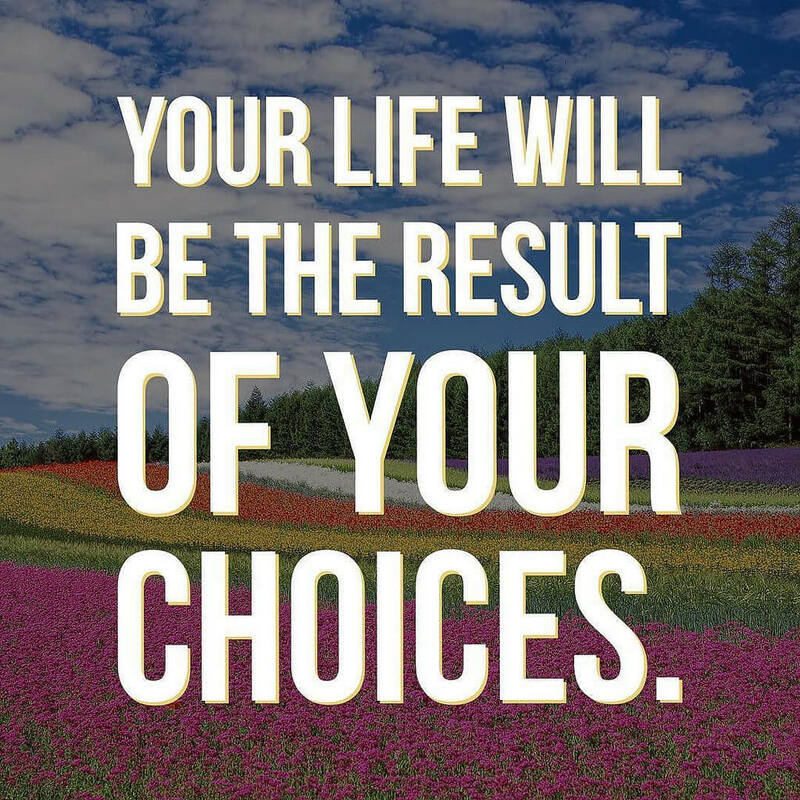 Every individual has control over their substance use, as it is ultimately a choice. In no way does the consumption of these substances erase or justify the occurrence of domestic violence. 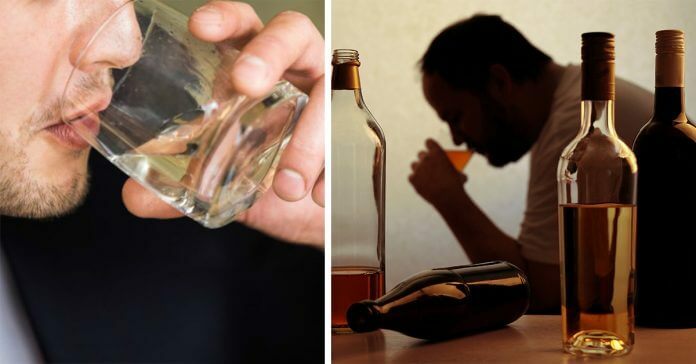 Habitual and ongoing ingestion of alcohol and drugs can lead to addiction in the long term, which makes problems worse. Drugs and alcohol have the capacity to impair judgment and impulse control. Many perpetrators of domestic violence will often use drugs and alcohol to justify their abuse. A person who recognizes his or her tendency to become abusive while under the influence of any of these substance, would not consume them to begin with, if they truly care about the ones they love. Unfortunately, certain mental illnesses can also serve as a cause of domestic violence or abuse. This is especially applicable for individuals who suffer from mood swings, extreme highs, and lows, or other severe emotional impairments. The stigma surrounding mental illness is sad, and it's important for individuals who have mental illness to get the proper help they need. Individuals with mental illness are strongly recommended to seek professional help to address their respective needs. If a person is in a relationship with another person who is mentally ill but refuses to get professional help, the relationship can potentially become unhealthy and even abusive. In which case, the victim may feel guilty about leaving, or, otherwise, feel as though the abuser needs their help and support, due to their illness. Remaining in a toxic, abusive relationship cannot have a happy ending. Sometimes, an individual cannot help someone else until they first help themselves. In any relationship where domestic violence is taking place, the first and foremost method of helping oneself, is to exit the relationship and get away from the abuser as soon and as quickly as possible. More often than not, abusers do not change their patterns or behaviors unless they are made to; this is especially applicable for perpetrators of domestic violence who may also have a mental illness. There are many intricacies and links to things that trigger perpetrators of domestic violence. However, all branches extend from the same root which comes from the abuser's need to completely control the person that he or she is in a relationship with. Therefore, it is extremely important for both parties within a relationship to understand which behaviors are unhealthy and which are not. Relationships should be built on love, trust, respect, and commitment to one another. Neither party should ever feel the need to completely control or dominate the actions, words, or behaviors of the other person. The need to exert control is what essentially breeds domestic violence, which is never OK. Thankfully, there are some critical warning signs that each party should be aware of. These signs usually manifest themselves before one or both parties are deeply invested in the relationship. They include, but are not limited to, excessive calls and texts, attempts to control who the other spends time with, and, of course, physical abuse. Finally, if something or someone does not feel right, it is highly likely that they are not. Each person should always follow their gut. If an individual feels uncomfortable or unsafe with their romantic partner, there is often a good reason for this gut feeling. Trust it. As more and more cases of domestic violence come to the forefront, hopefully, more lives will be saved, and more people will be able to avoid toxic and violent relationships. There are many instances, and circumstances, where talking with others and mulling things over, can prevent one from entering a relationship with a perpetrator of domestic violence. Here at BetterHelp, our mission is to meet the needs of anyone who comes to us, regardless of who they are, what relationship they are or are not in, or what they might be experiencing. The decision is ultimately the individual's. In any case, anyone who feels the need to contact BetterHelp for any reason can do so by clicking here.